In most schools there are campaigns to promote eating fruit as an alternative to junk food as snacks during break time. Therefore, I thought it would be very useful to choose the fruits topic as the centre of interest in one of my didactic units. This way, my pupils can see that besides being healthy fruits can also provide fun! 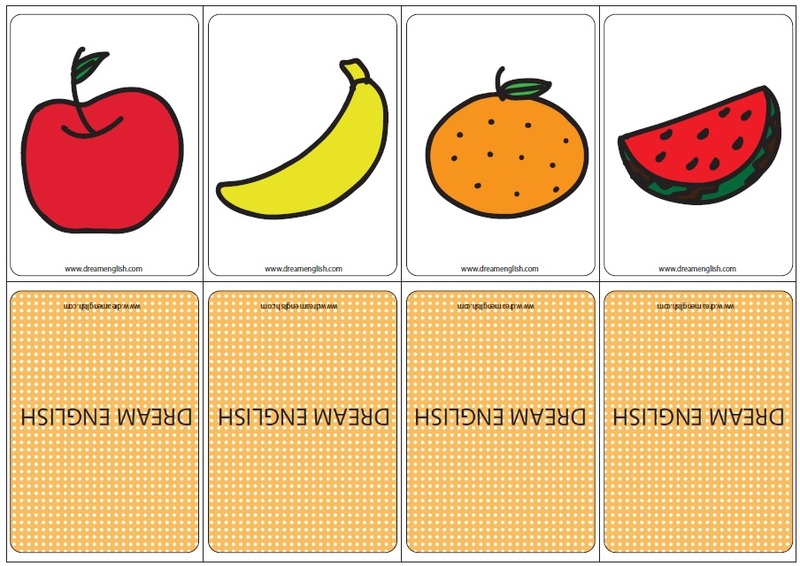 Next, I’m going to share with you all the resources I use for the “I like fruits!” didactic unit. 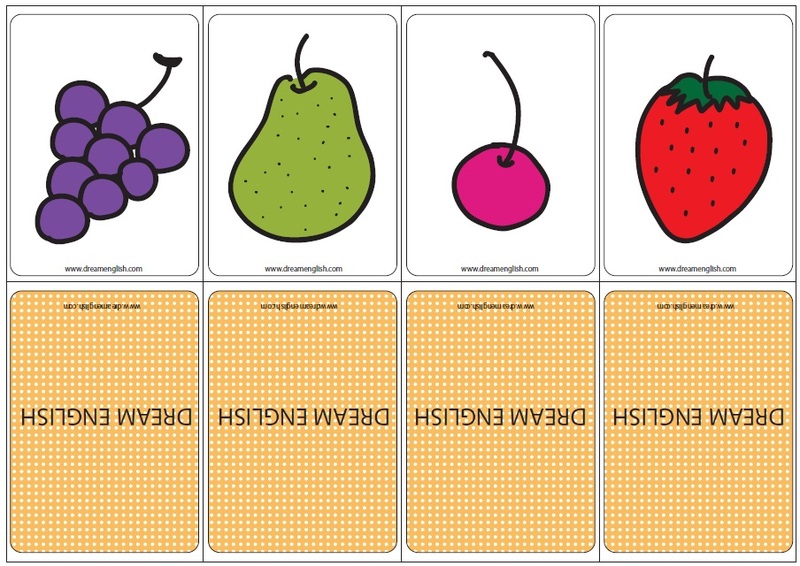 As always, I like using flashcards, songs, stories, games, worksheets and short conversations. The story I tell is called Monkey Bonkey. They absolutely love it! After the day I tell this story, they keep asking me when Monkey Bonkey is going to visit them again ^_^. The story is quite repetitive which allows them to anticipate the lines and tell it with you. It is fantastic! After telling them the story, I ask them some comprehension questions such as: why is Monkey Bonkey sad?what colours are the bananas? what animals appear in the story? Etc. If you have a monkey soft toy and some toy fruits, it would be great to role-play the story with them. Moreover, you can make Monkey Bonkey come back every lesson to greet them, they will be delighted! The song I choose for this unit is a lovely one by DreamEnglish.com called “I like apples”. My pupils totally adore it. Listen to it and you will understand why. Once I see they are quite familiar with the vocabulary, we have some short conversations. First I ask them but then they speak among themselves. They feel so powerful when they realise they can express themselves in English!